Attempting to trade the Forex markets without comprehensive and up to date education is a mistake many “wannabe” traders make on a daily basis. Like any profession, a person needs to equip themselves with the necessary knowledge in order to become the best he or she can be in that particular profession. The same applies to Forex trading. 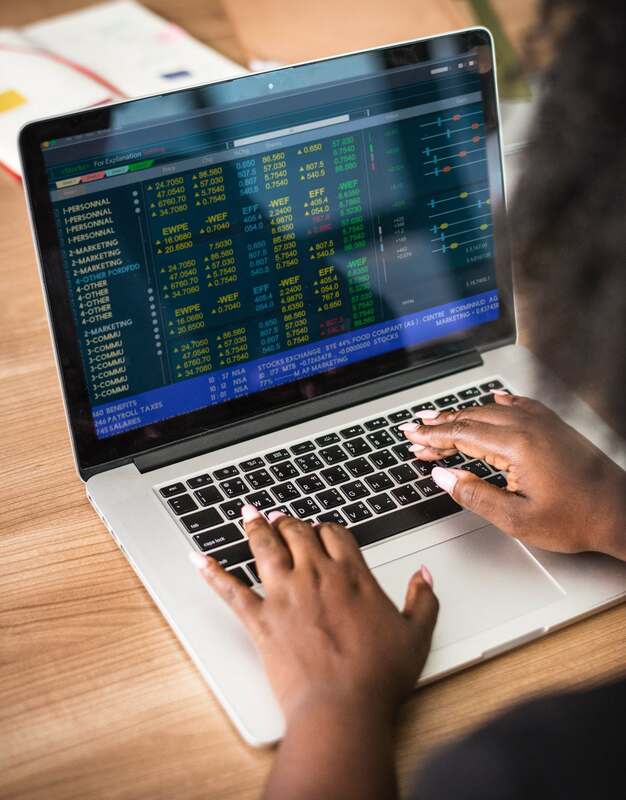 Without the correct guidance and knowledge of how to trade the markets, you will be in for a very bumpy ride to say the least, and while you are experiencing this bumpy ride, you could also be losing money at the same time. This is where the Executive Forex Training Course comes into play. Our course comes in 7 comprehensive training modules designed to equip even the most novice of traders to begin trading the currency markets successfully. The course consists of state-of-the-art text, animation, audio and visual presentations. Our interactive training videos will also show you how to effectively use the Metatrader 4 trading platform. Not only do we equip our clients with the necessary knowledge of how to trade the markets, we teach you how to master using the Metatrader trading platform. Effective Technical Analysis covering items such as – support and resistance, trends, fibonacci analysis, pivot points, moving averages, candlestick analysis etc. Effective trading strategies and potential methods of trading and are incorporated into various topics in the modules. Let our locally based traders assist you in your walk to trading the currency markets. Each course purchased will be fully installed onto your laptop or personal computer and includes a free 1-hour introductory training session on installation by one of our traders.